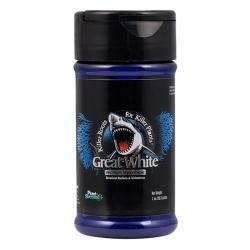 Great White® is the most advanced mycorrhizal product on the market today. 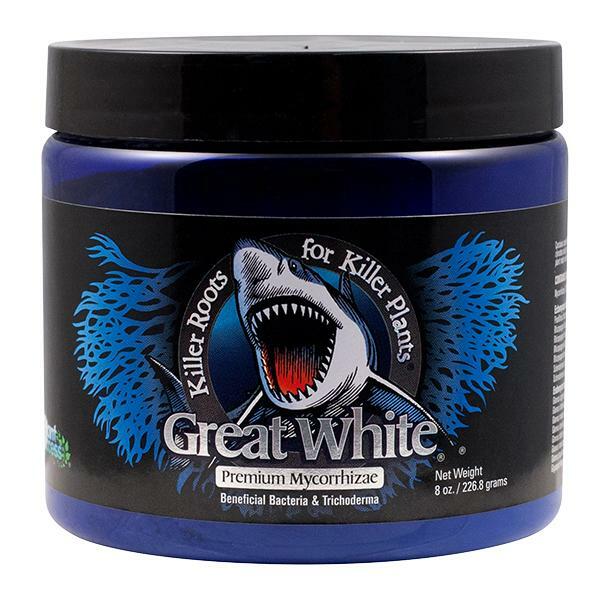 The combination of mycorrhizae, beneficial bacteria, trichoderma and plant vitamins will give your plants a strong and developed root system. 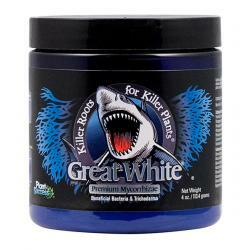 This will enable your plants to break down and absorb nutrients efficiently and effectively. Also, it will increase water uptake and the overall absorption area of the root system, resulting in a healthier plant. 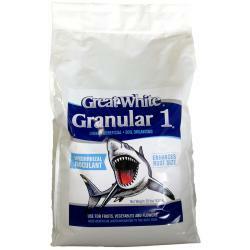 Can be used in hydroponics as well as soil. 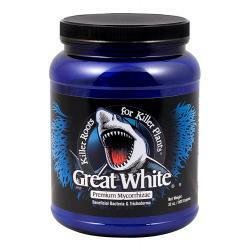 May also be injected into media. 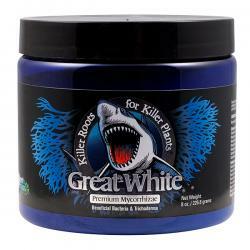 Great White Mycorrhizae 4 oz.